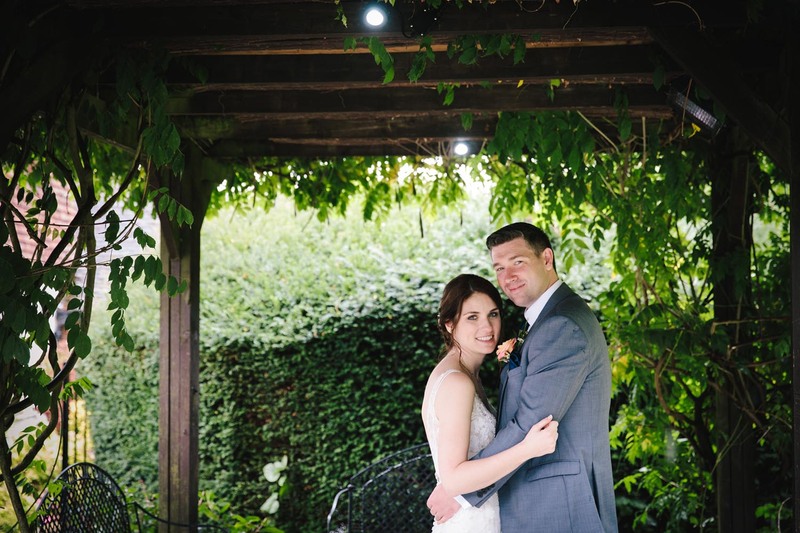 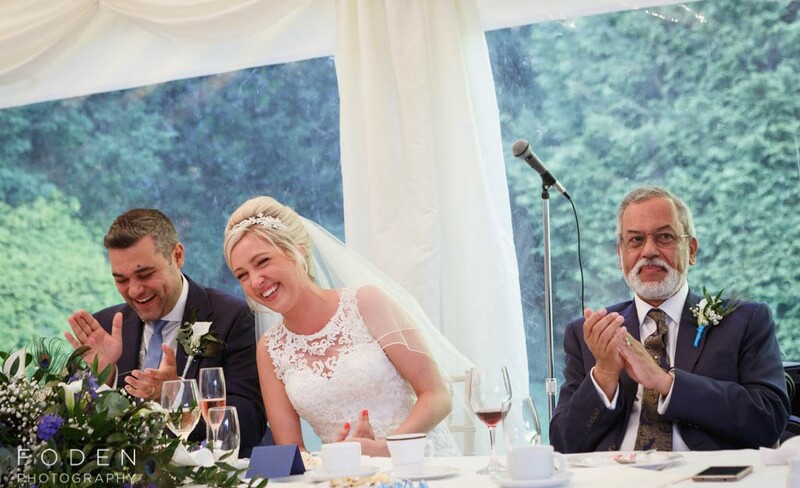 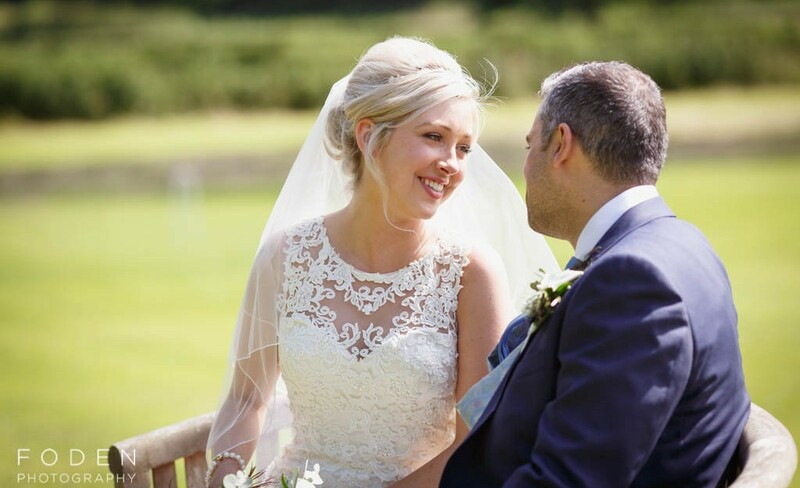 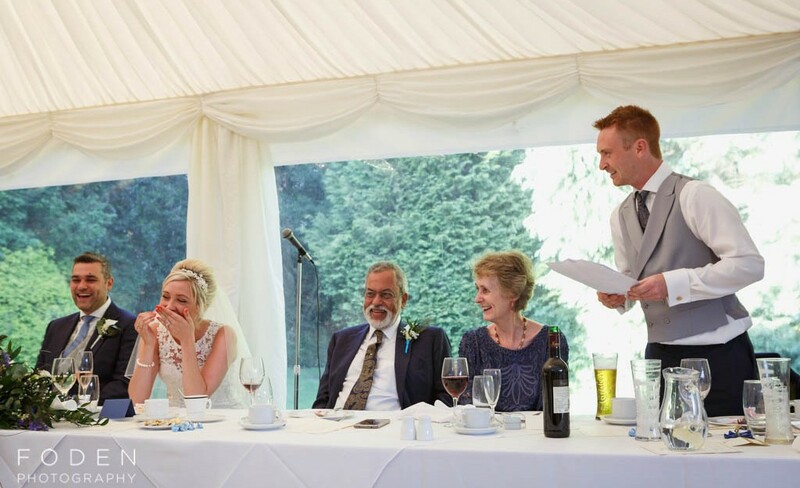 Without a doubt Mike and Zoe are one of the loveliest, friendliest couples we’ve had the pleasure of working with. 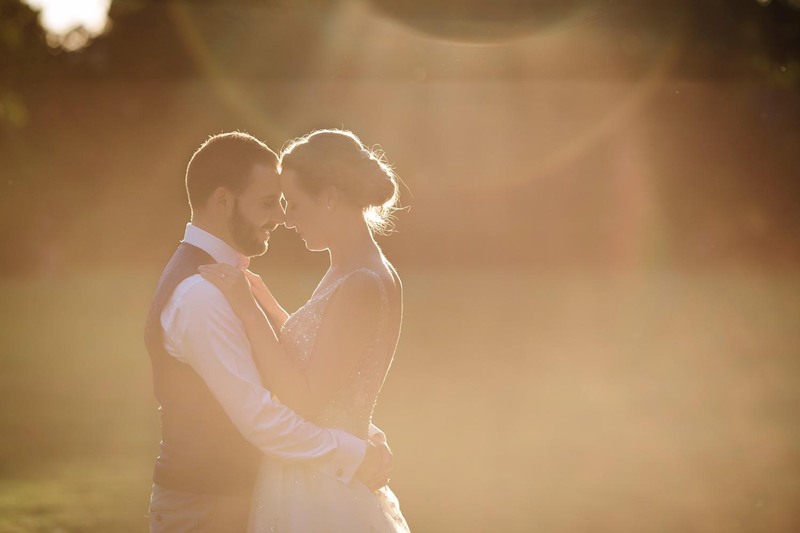 We met with them a couple of times before their big day, and come the day of their wedding it really just felt like we were photographing friends! 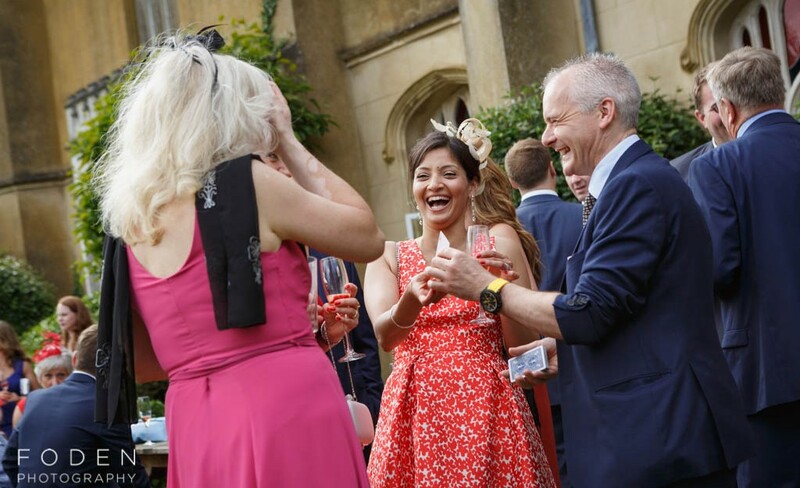 It also helps that both their families and friends were so fun and friendly too, which we think comes through in these photos. 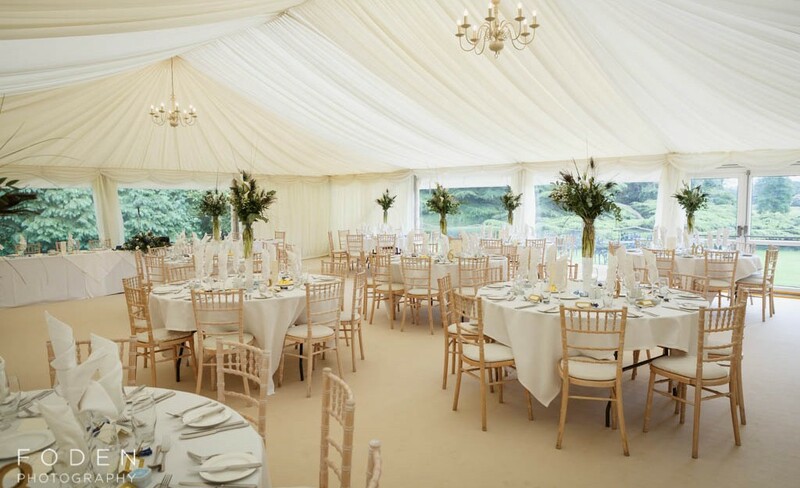 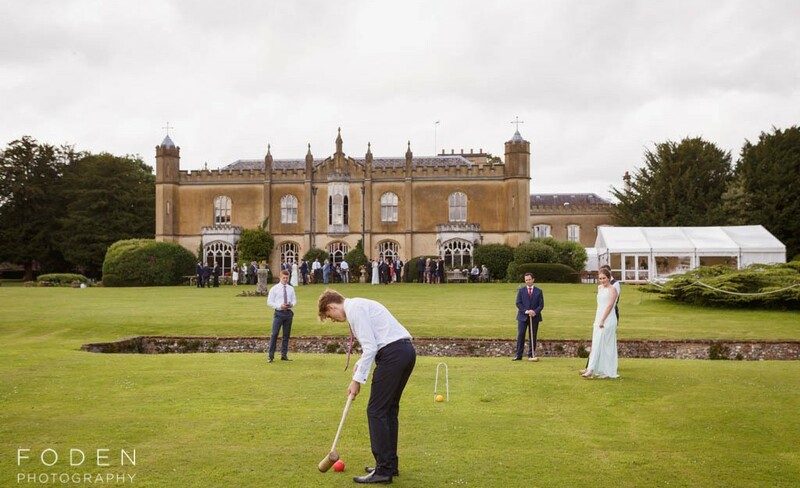 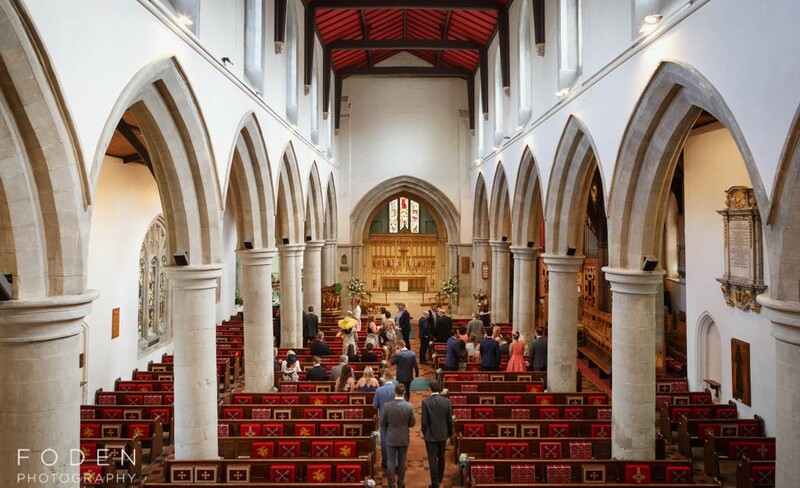 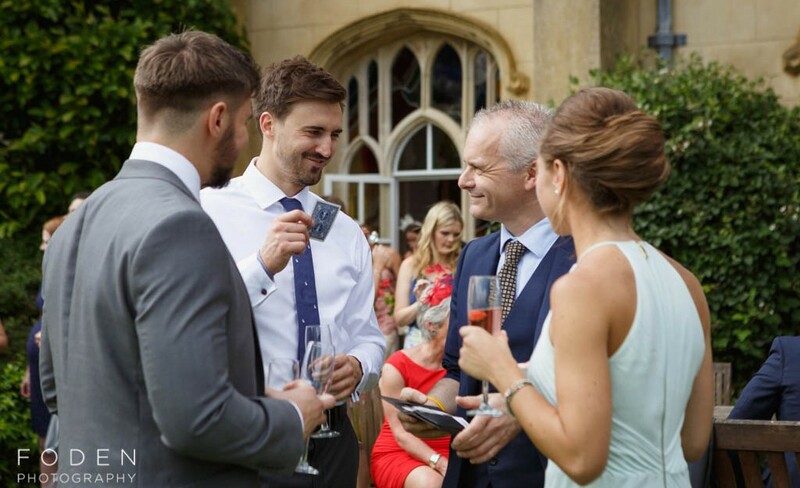 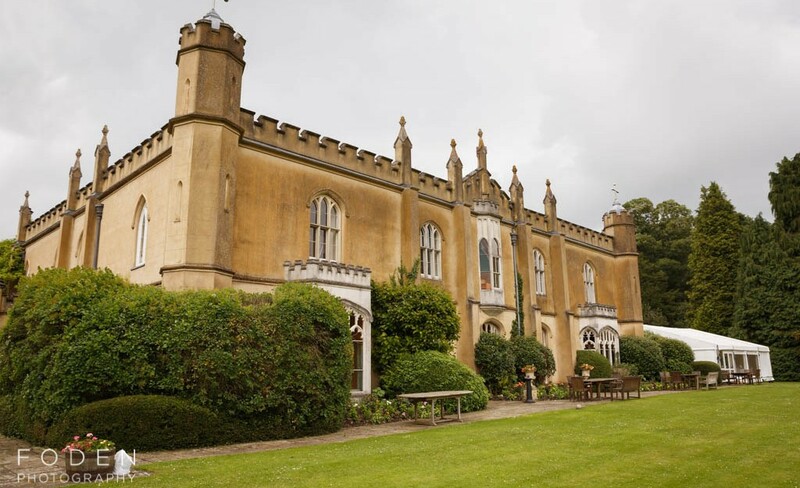 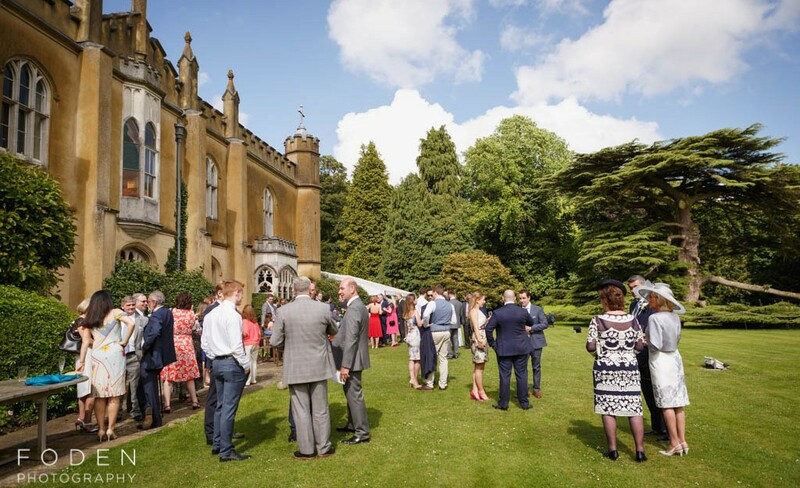 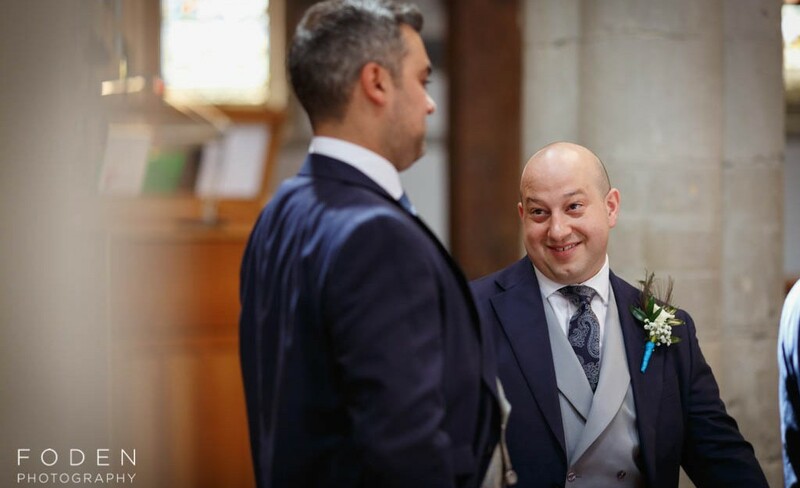 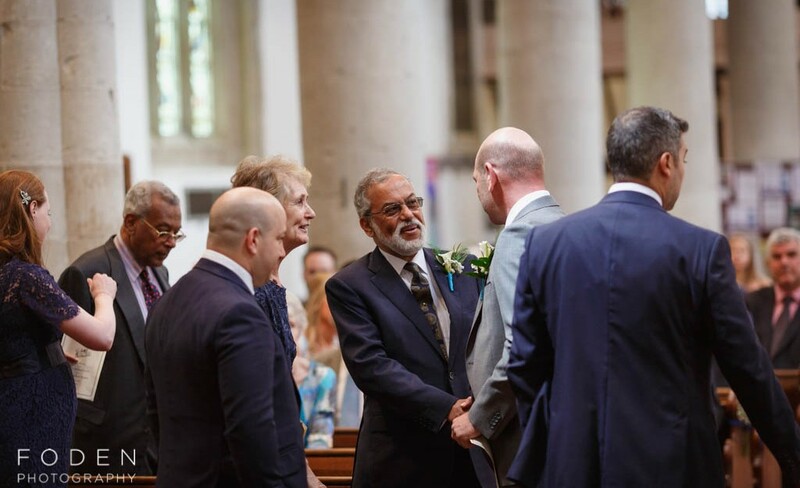 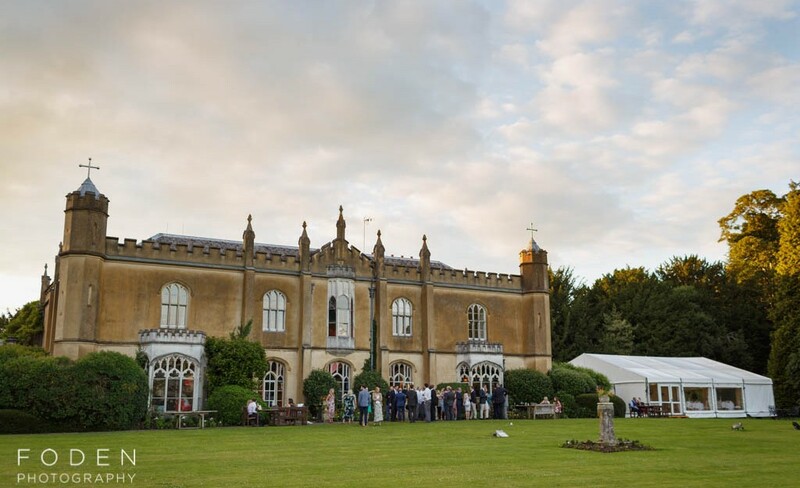 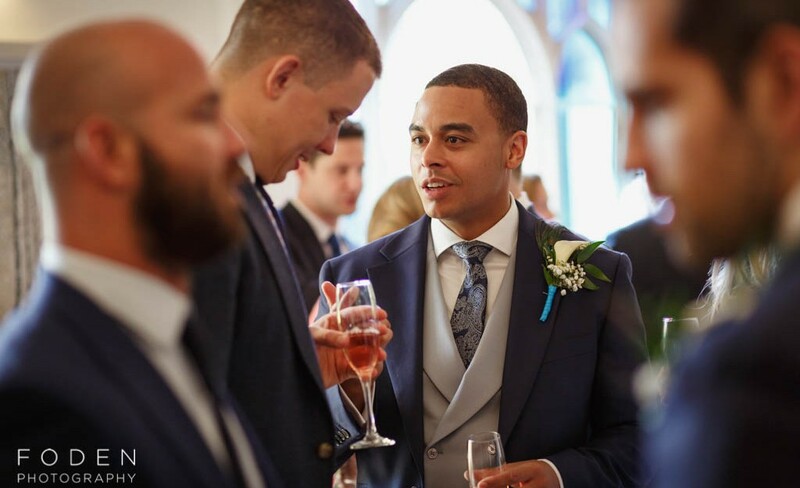 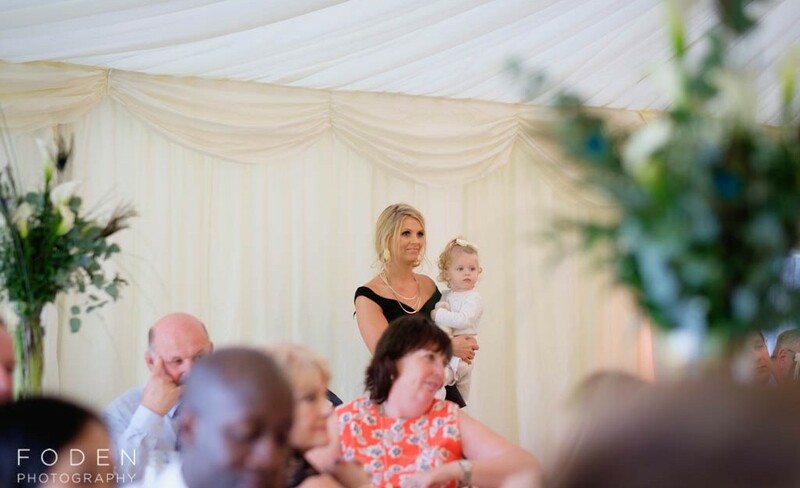 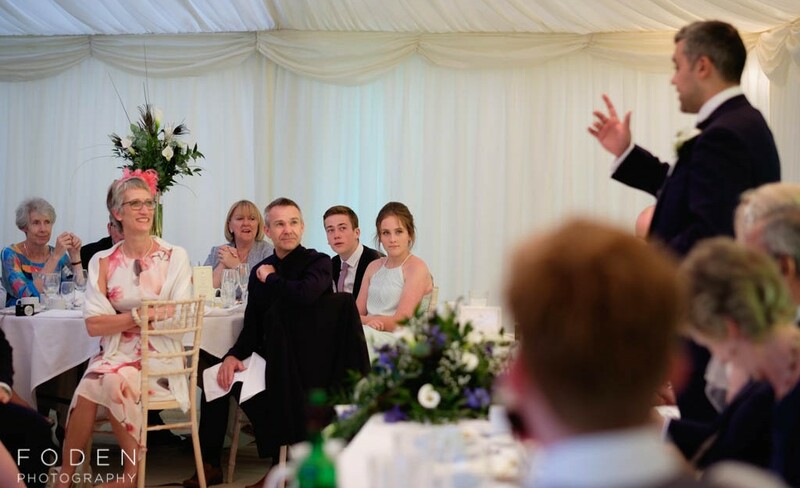 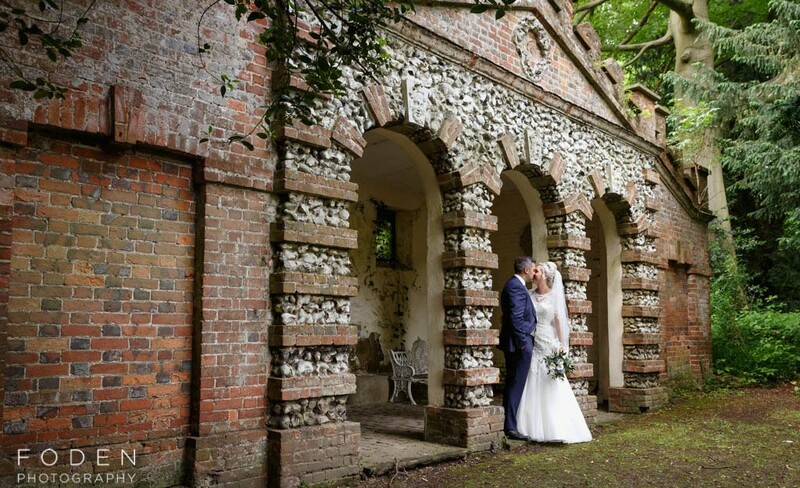 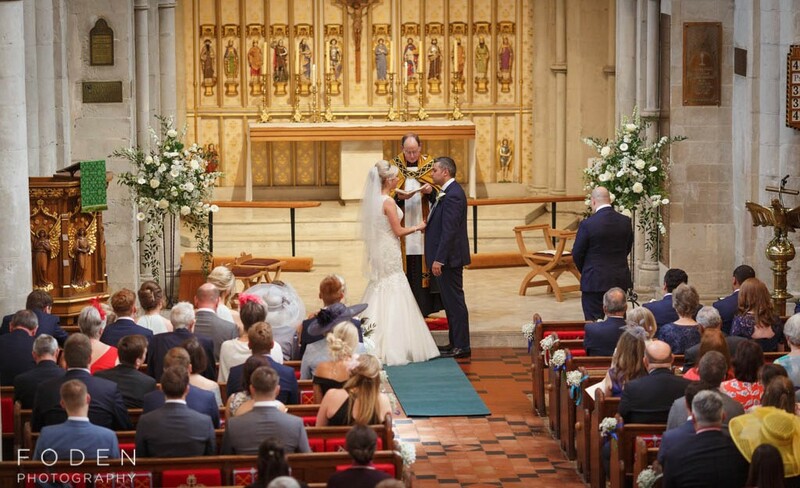 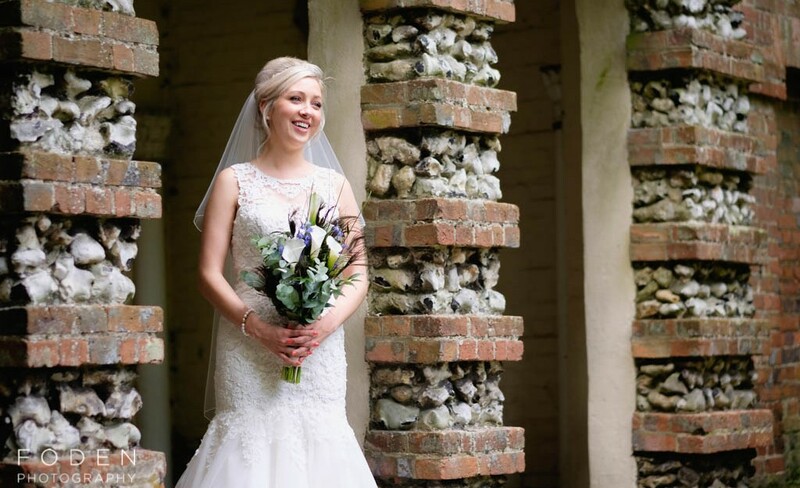 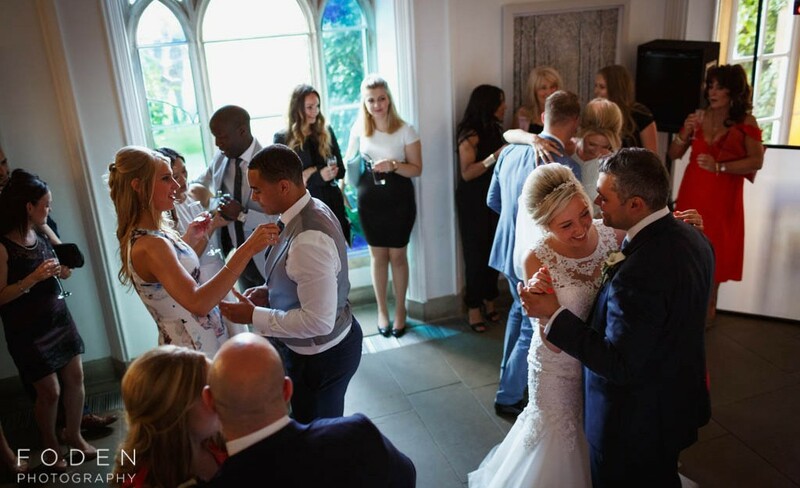 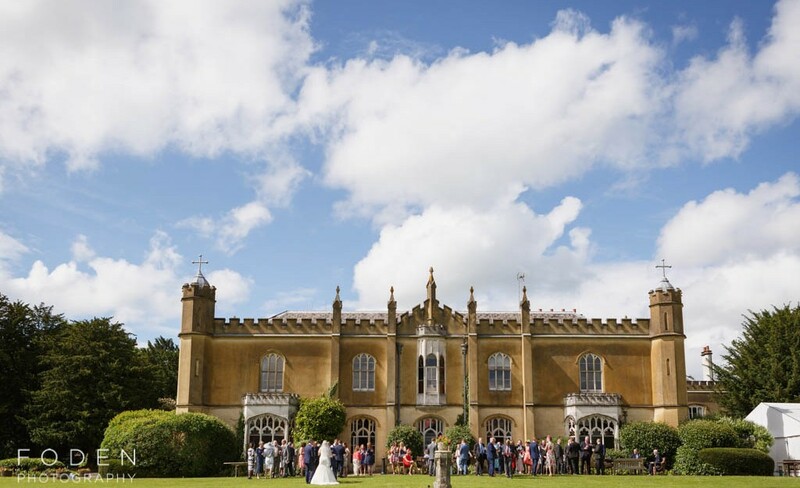 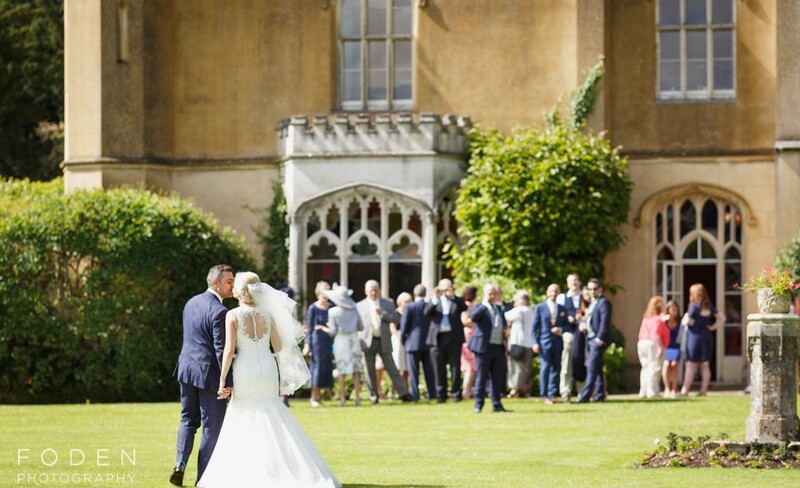 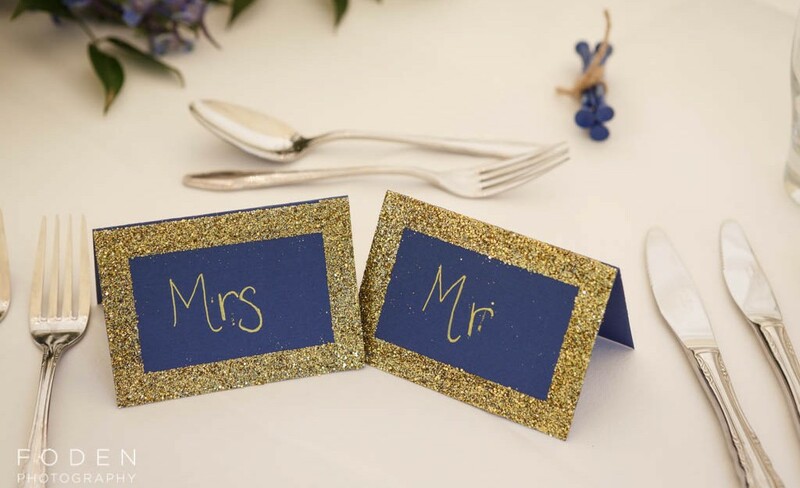 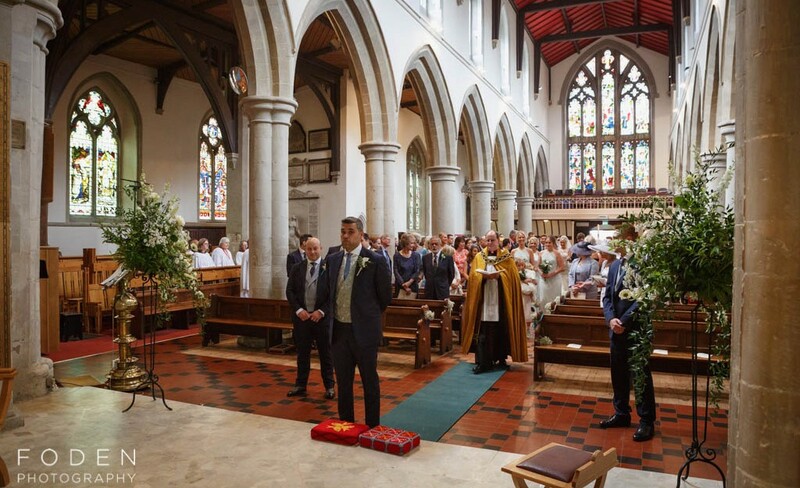 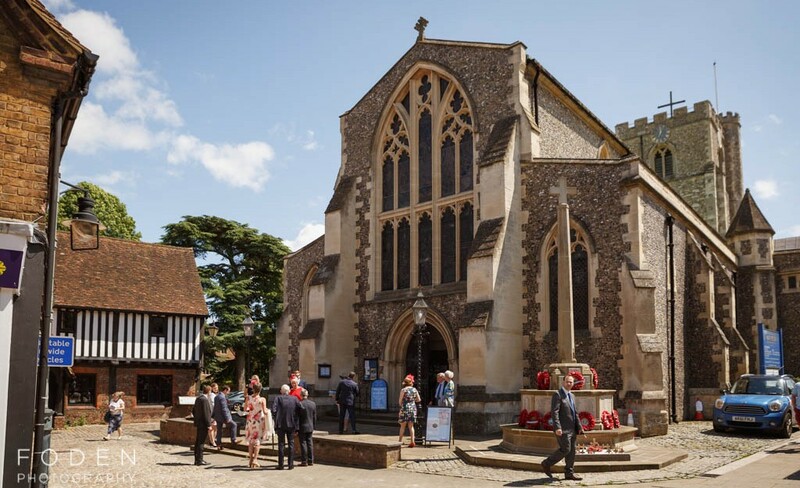 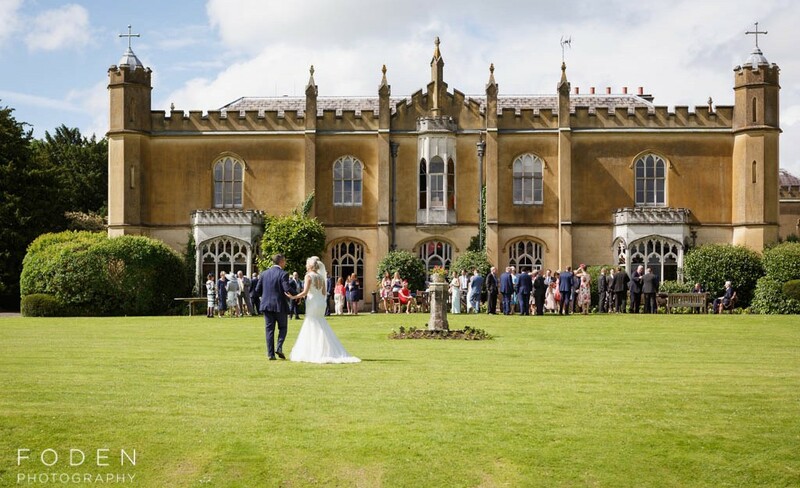 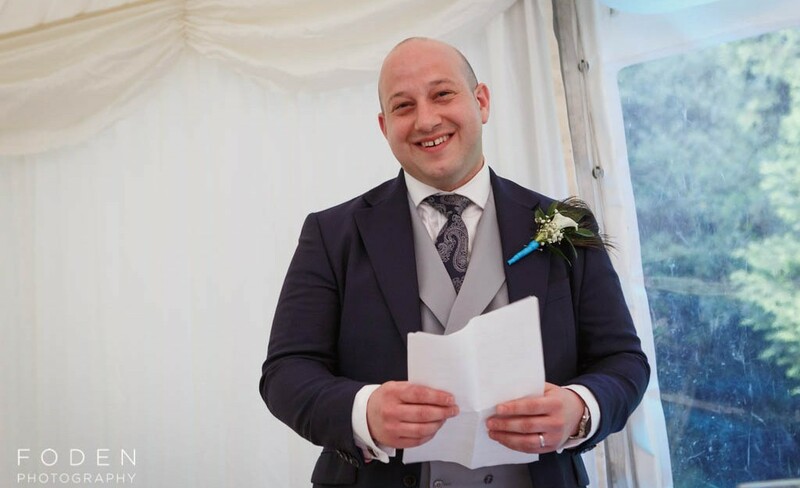 The service for Mike and Zoe was held at the beautiful St. Peter’s Church in Berkhamstead and their reception at the stunning Missenden Abbey. 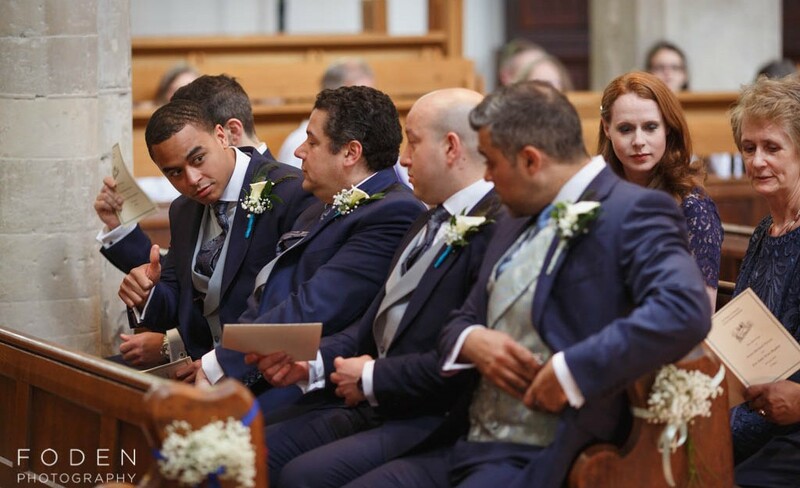 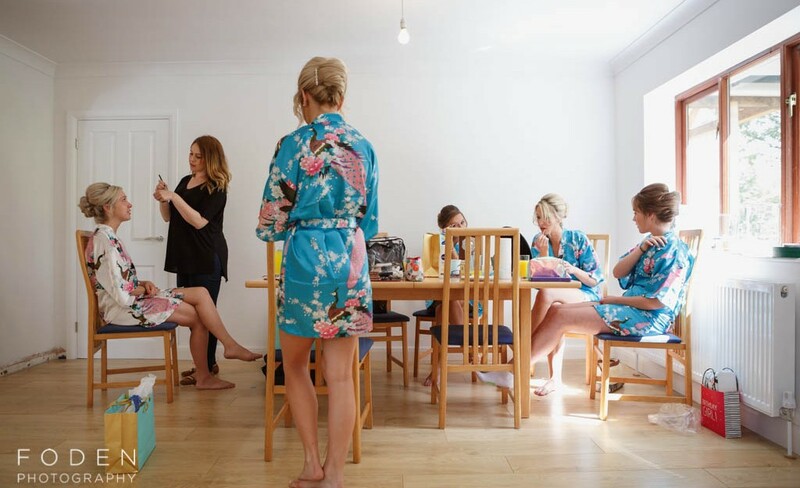 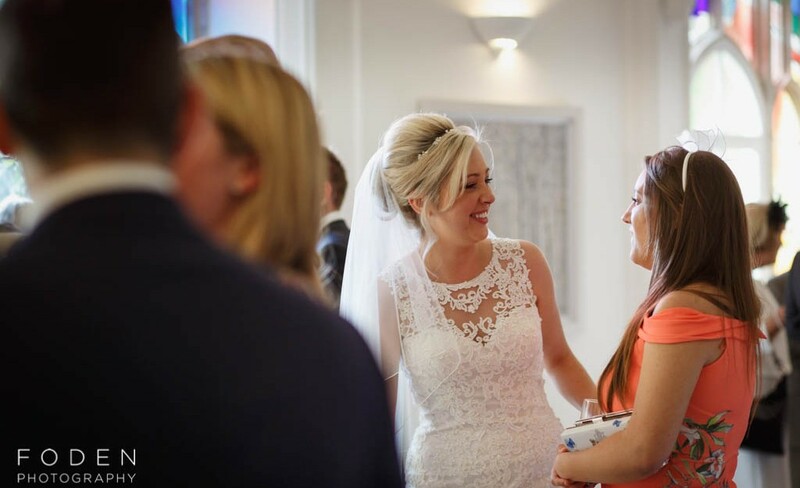 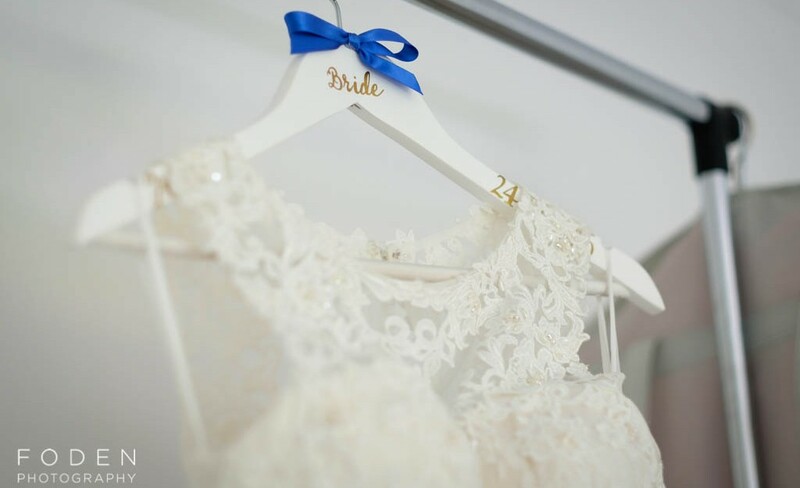 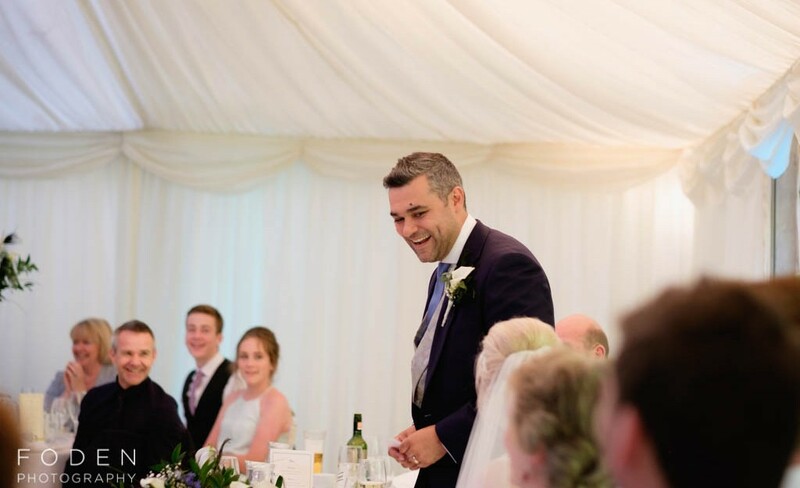 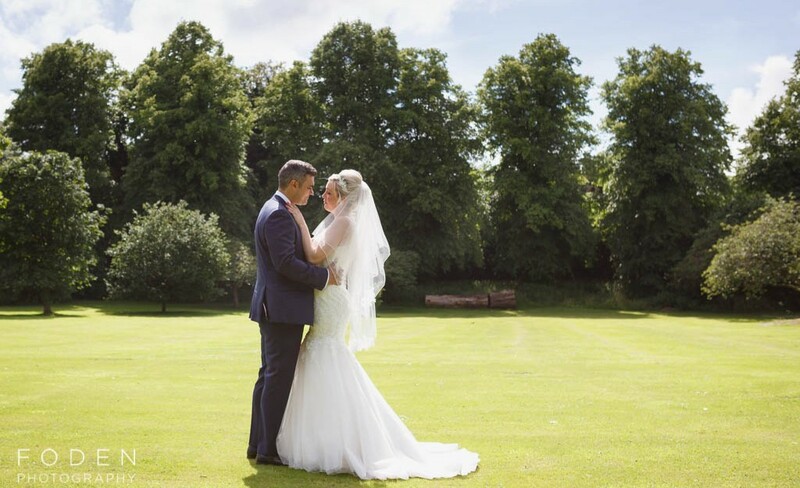 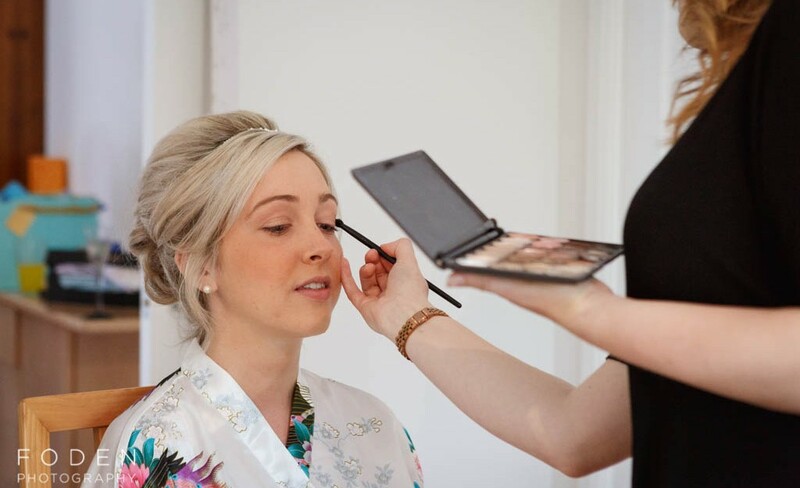 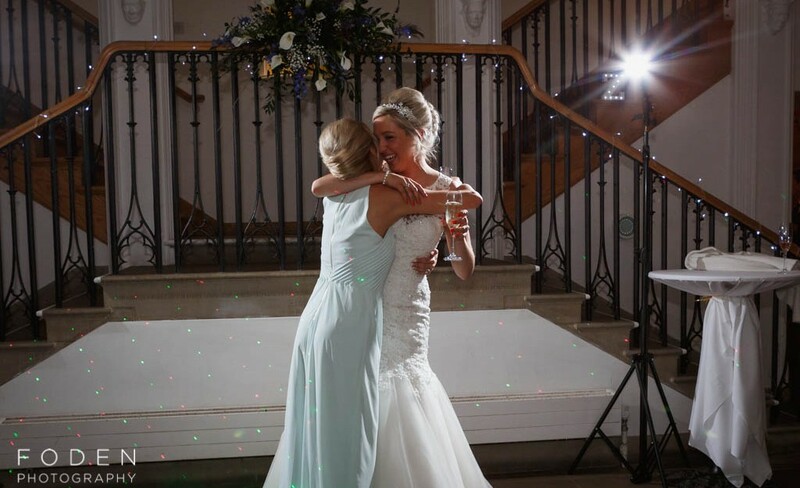 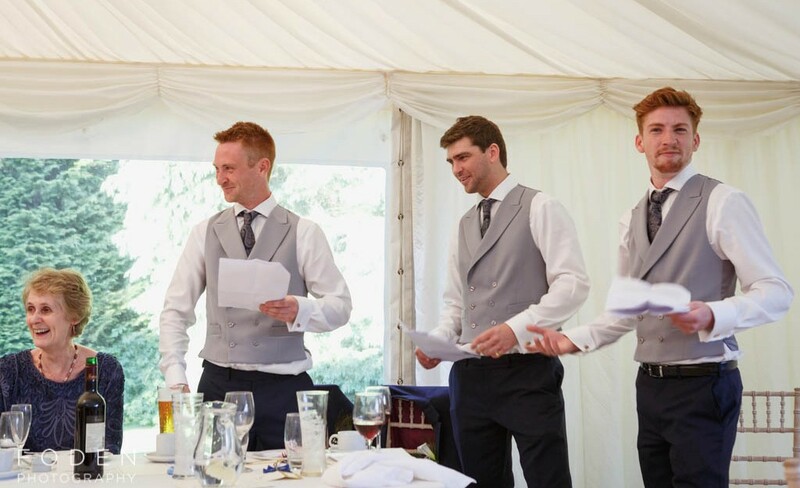 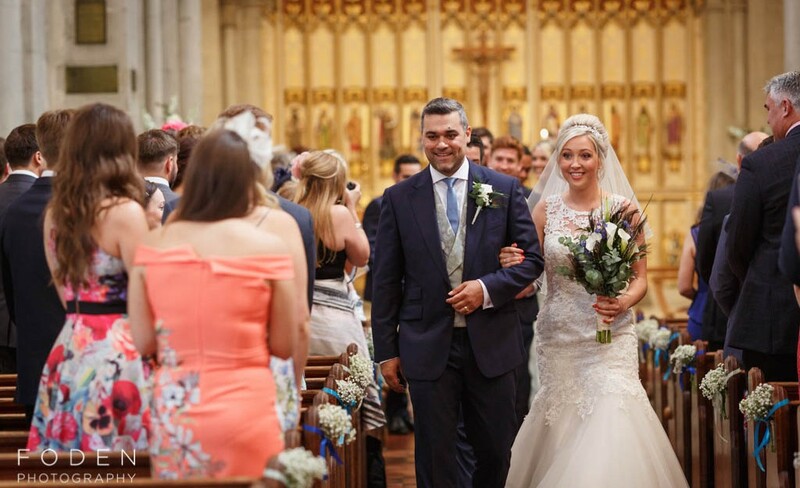 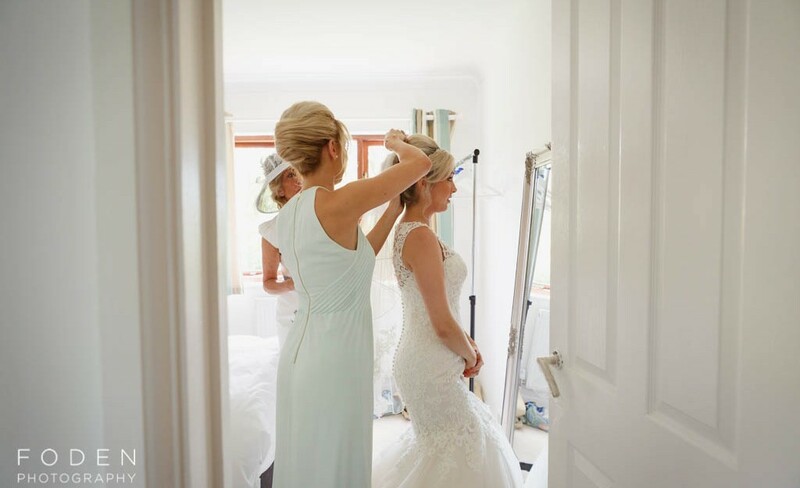 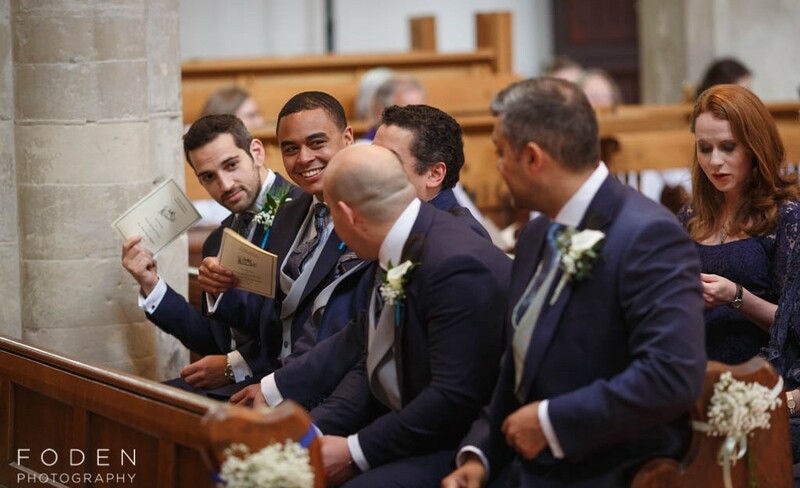 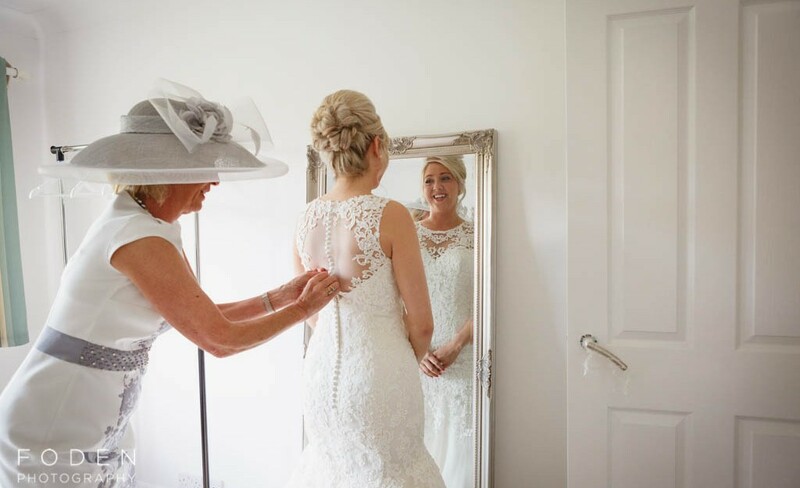 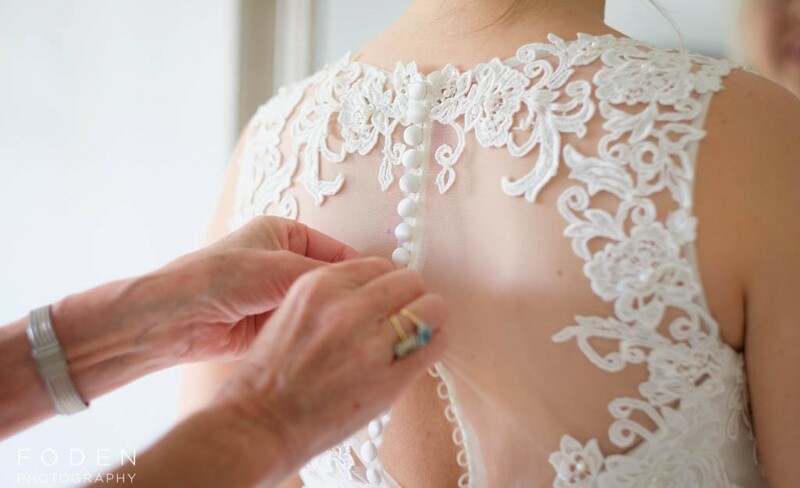 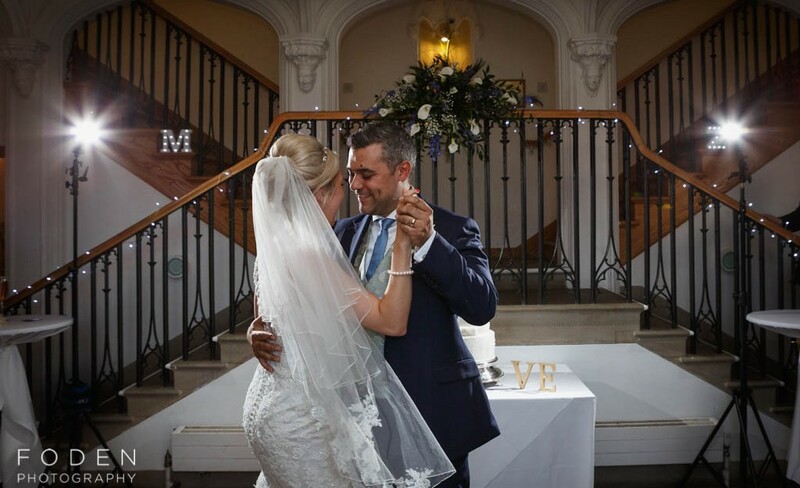 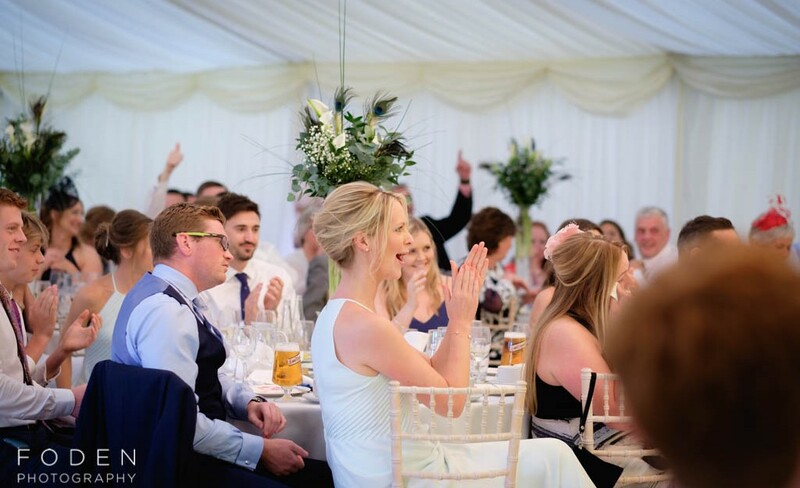 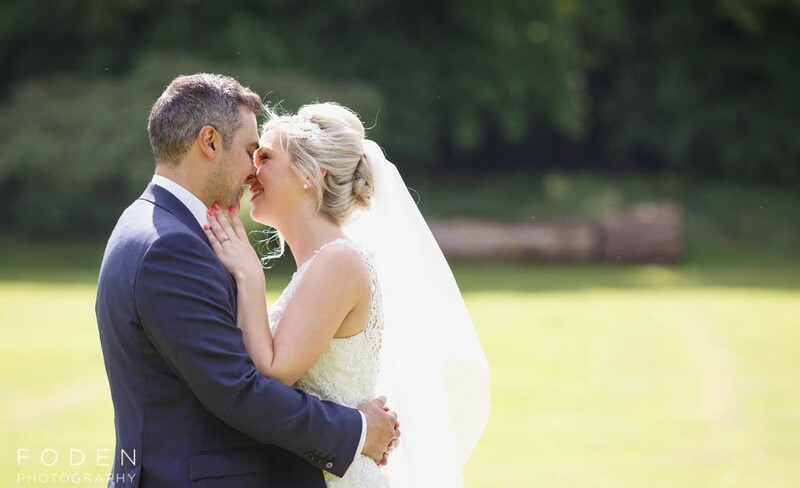 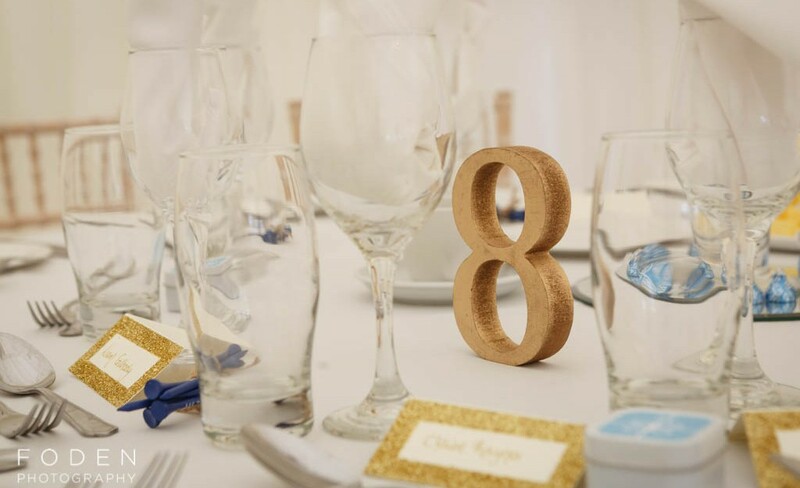 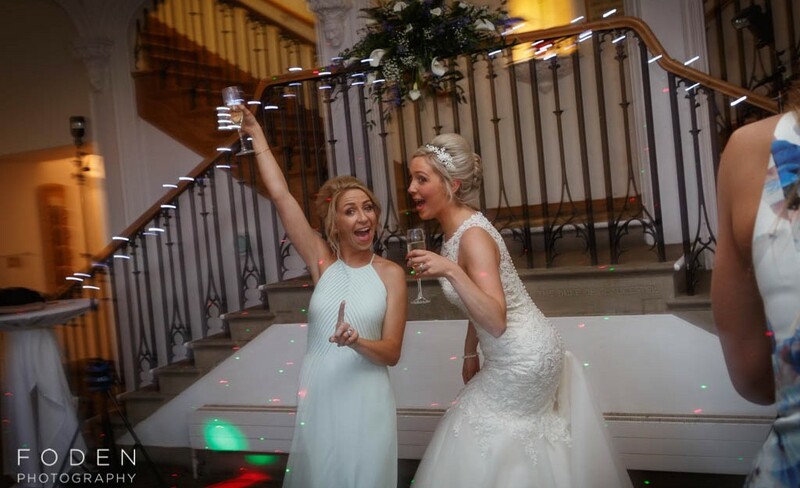 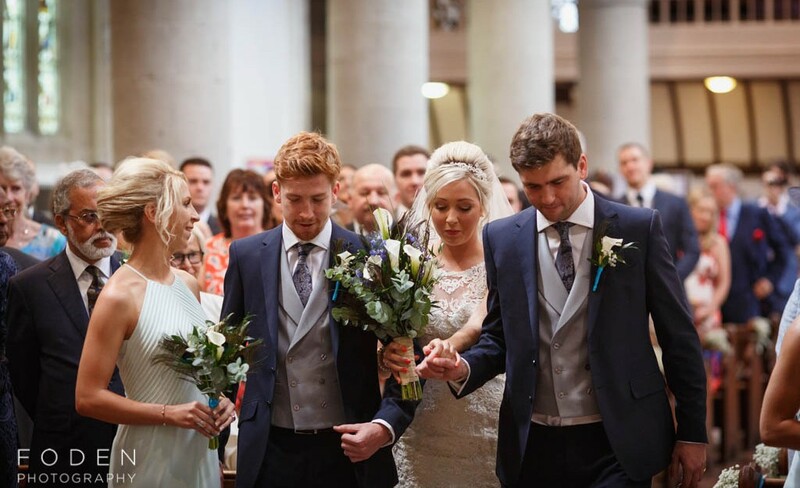 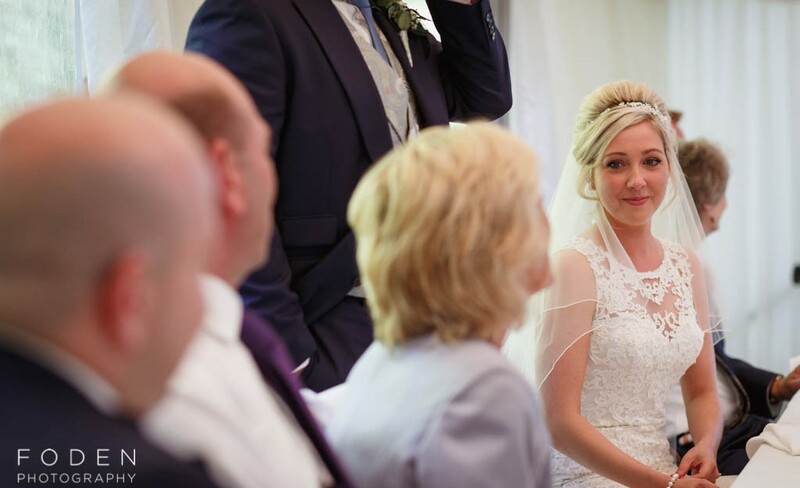 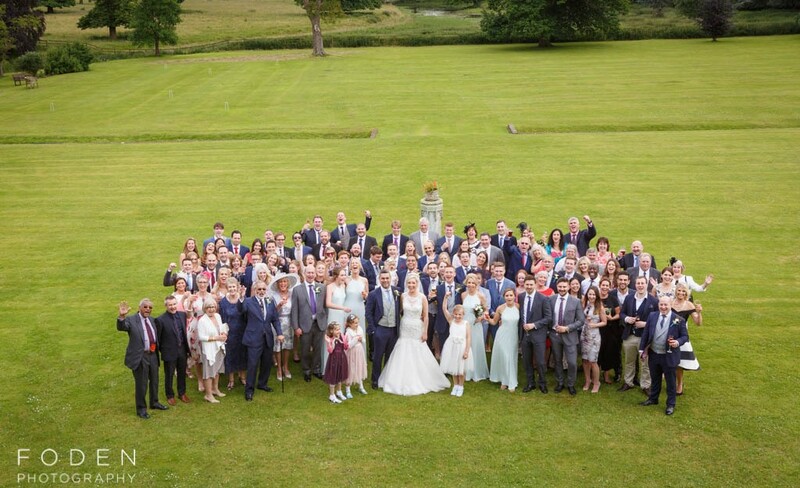 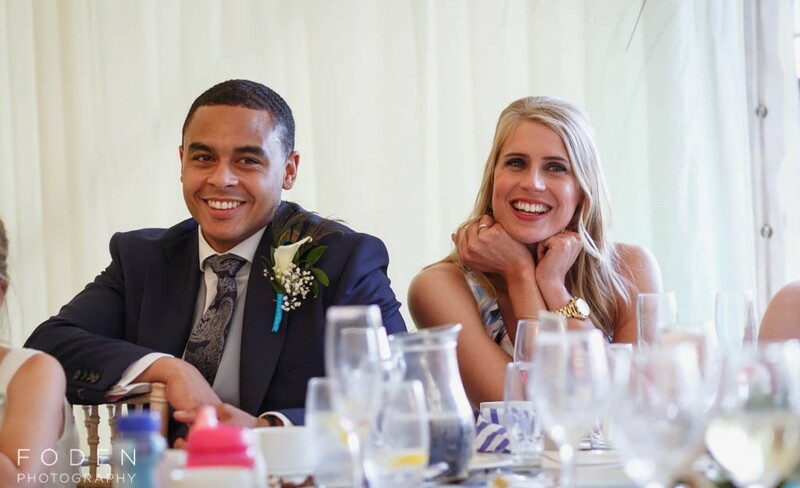 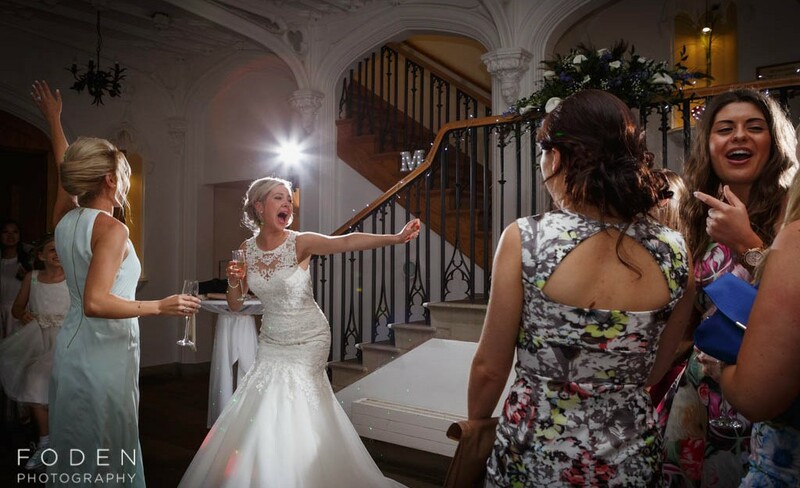 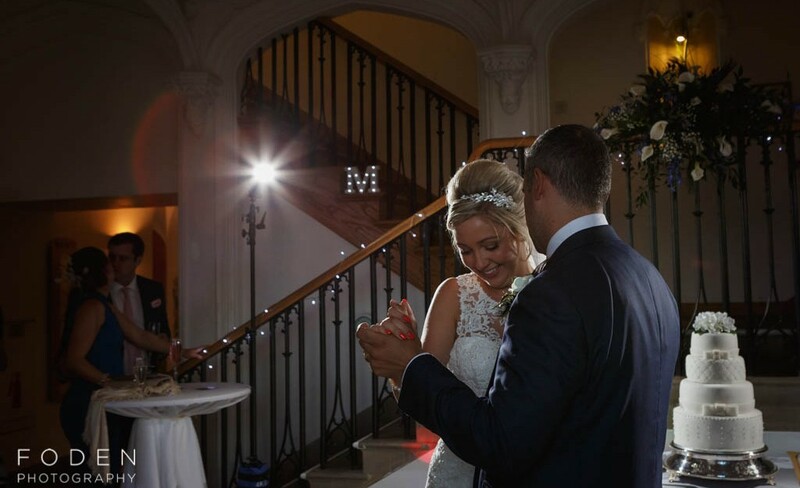 We hope you like this selection of photos from Mike and Zoe’s big day! 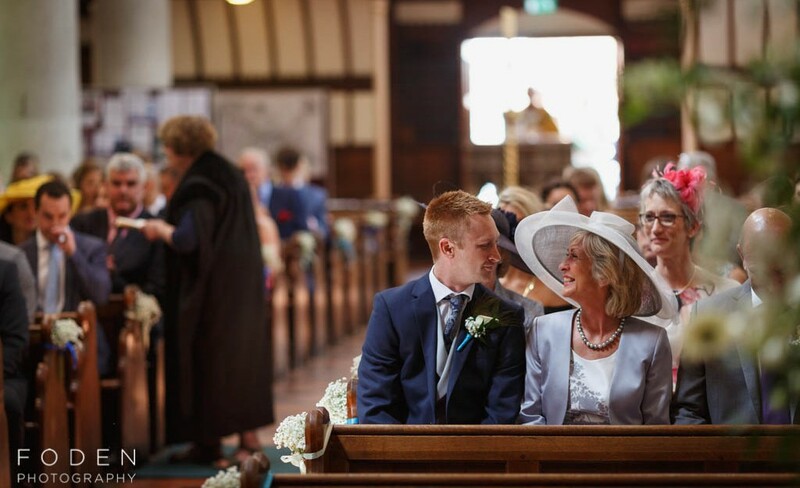 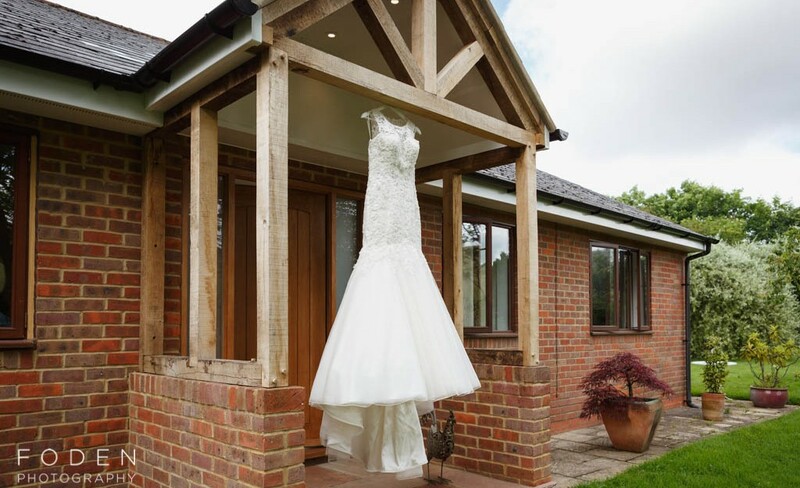 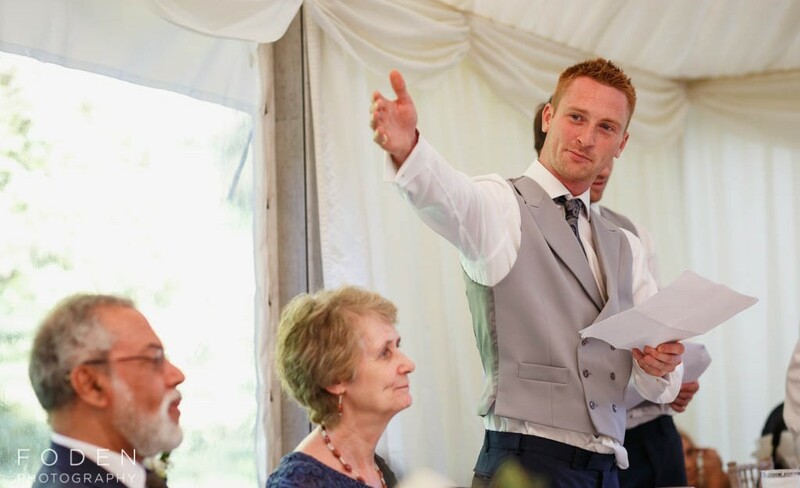 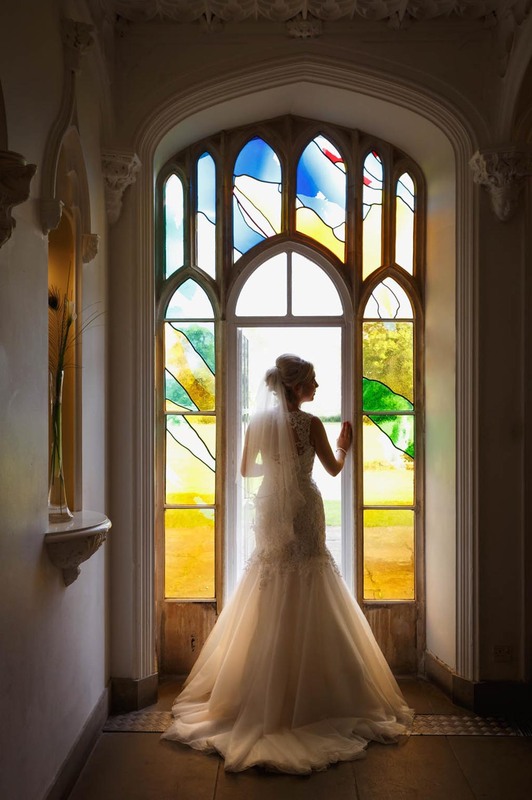 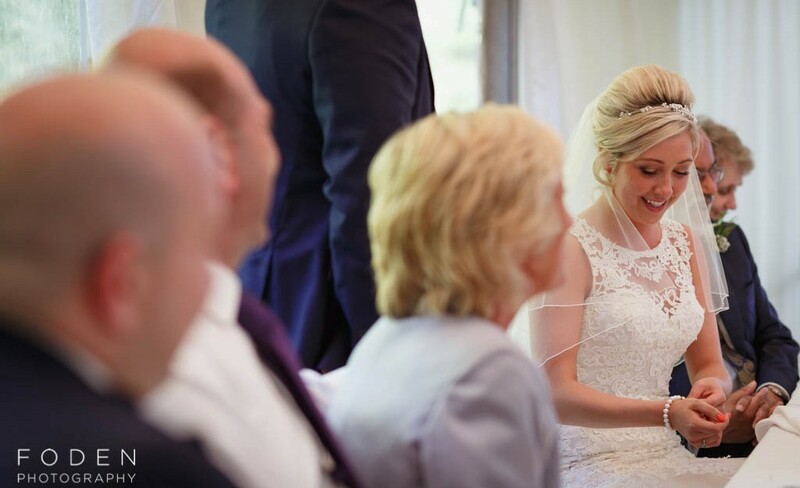 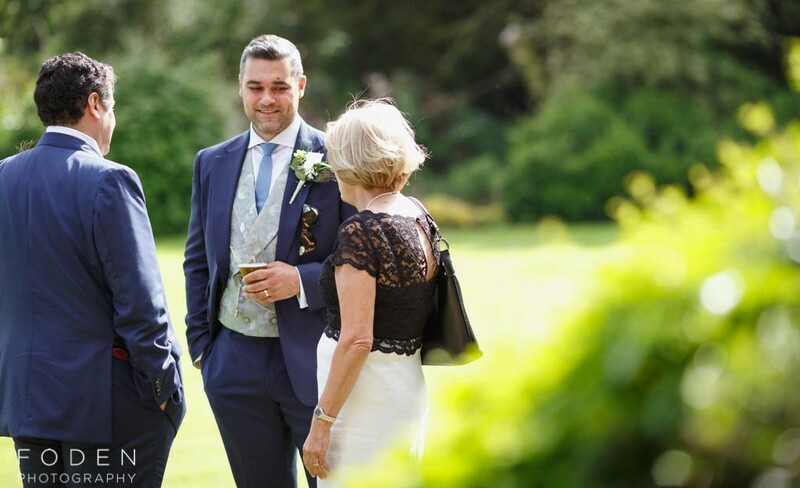 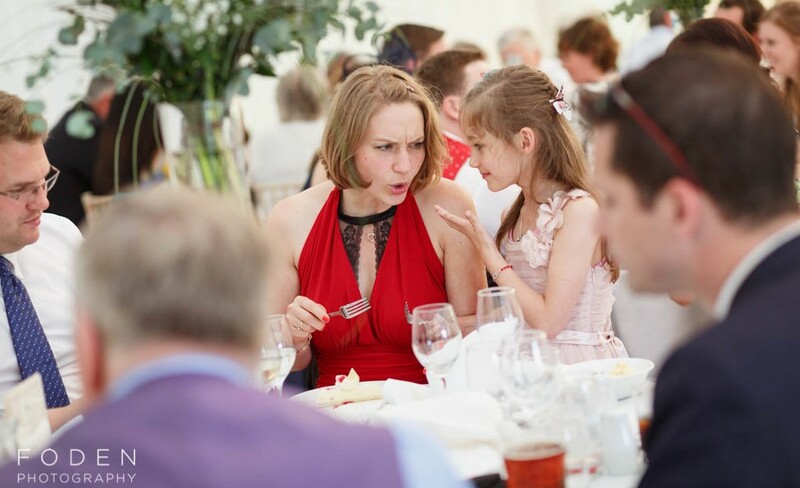 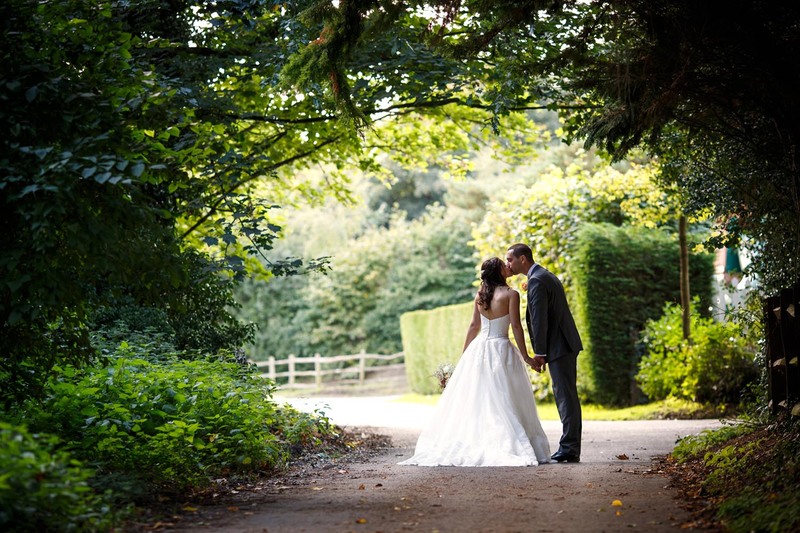 We are Matt and Brenda Foden, a friendly husband and wife photography team based in Surrey. 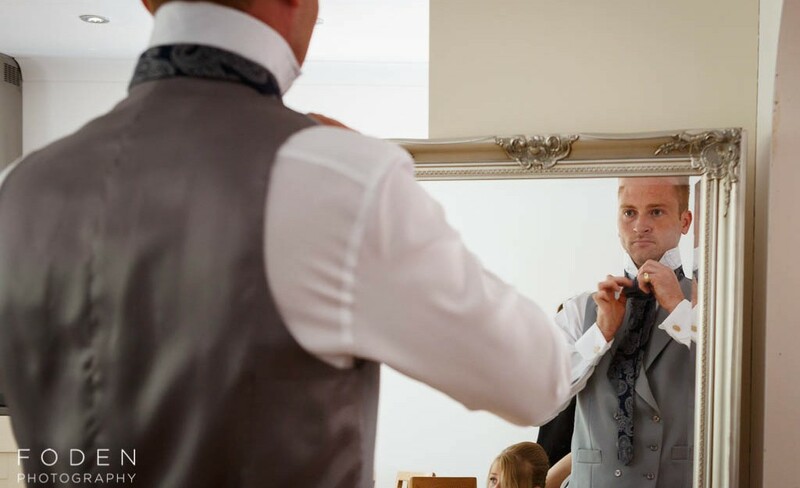 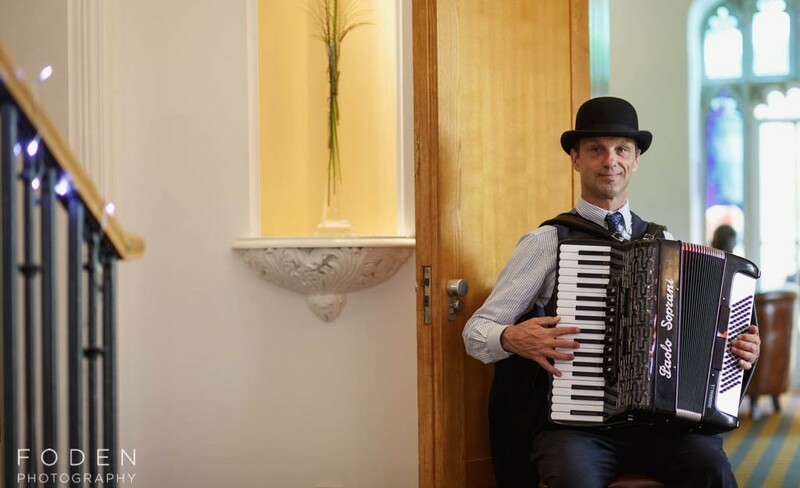 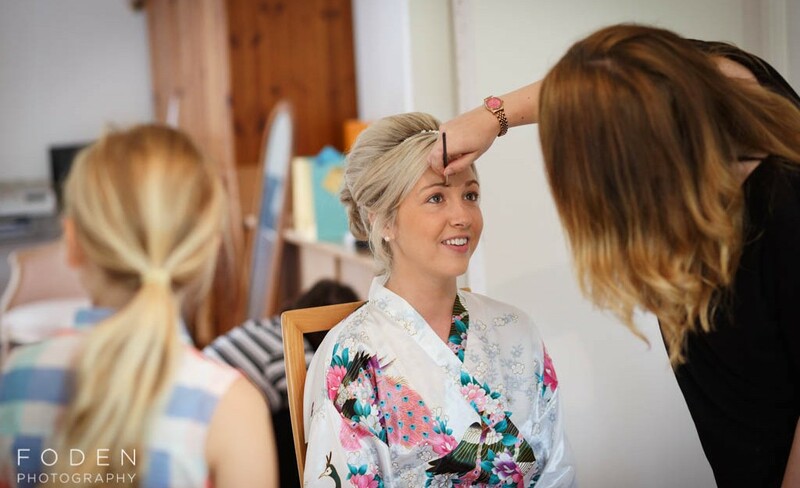 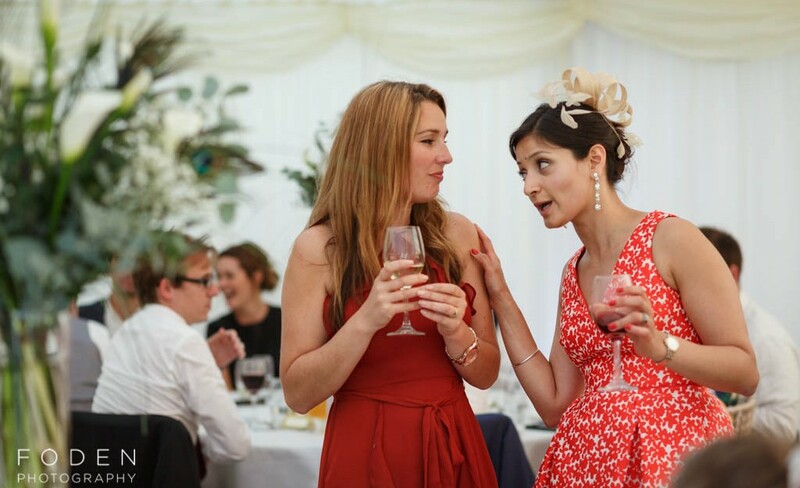 Our style is a mixture of documentary (candid) photography and relaxed portraits. 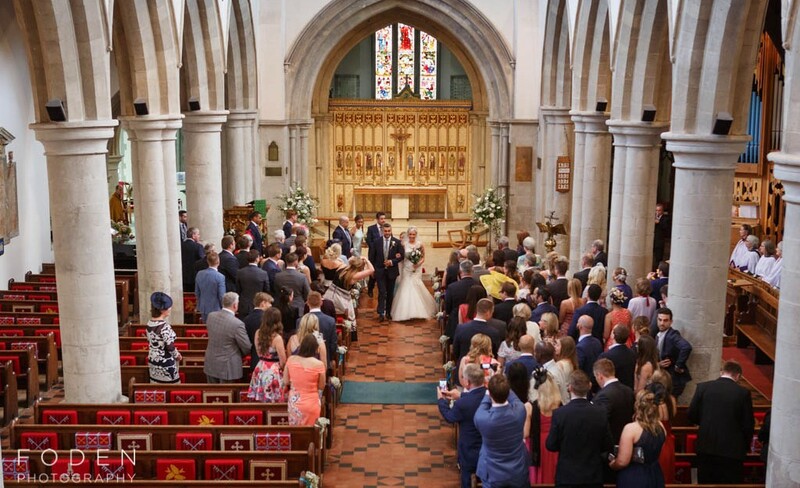 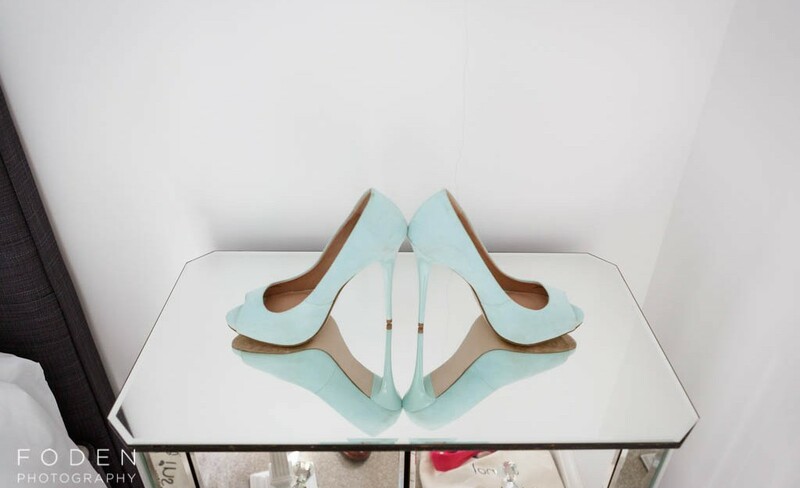 We shoot weddings across the whole of the UK.